Leading healthcare organizations across the country trust us to manage their healthcare compliance. ComplyAssistant clients include small physician practices, large group practices, community hospitals, critical access hospitals, large acute care hospitals, health systems, long term care facilities, behavioral and substance abuse facilities, federally qualified health care organizations, government organizations (county, city, state and federal), Payers, HIEs, ACOs and HIPAA business associates. 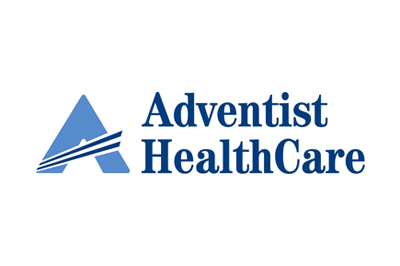 "Cape Regional Health System engaged ComplyAssistant’s software solution and professional services team to administer HIPAA/Security assessments to our high-risk business associates (BA). Their cloud based solution allowed us to efficiently and effectively manage the entire process, from assessment development and distribution through management of action items. We chose to have ComplyAssistant’s professional services team distribute our BA assessments, evaluate and rate each response for risk and operational compliance, and assign mitigation action items where necessary. Their team was outstanding as each individual was highly skilled, experienced and professional, bringing the engagement in on time and on budget. I would highly recommend ComplyAssistant to anyone looking for help with their compliance needs." 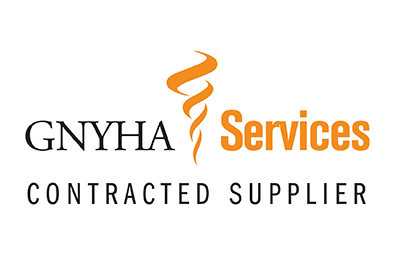 The Greater New York Hospital Association (GNYHA) has selected ComplyAssistant to offer its members a powerful Meaningful Use (MU) mock audit and live audit support service.